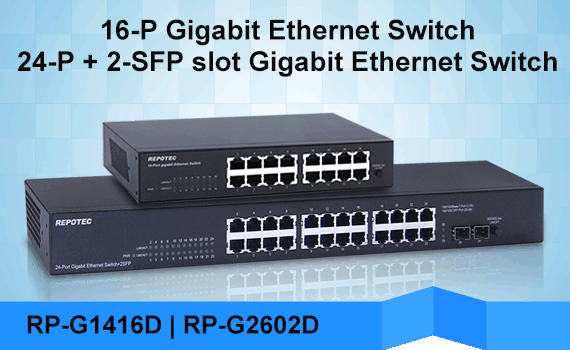 As a powerful, high-performance Gigabit Ethernet switch with 8 10/100/1000 Mbps ports RP-G108Q provides you a real gigabit connection. 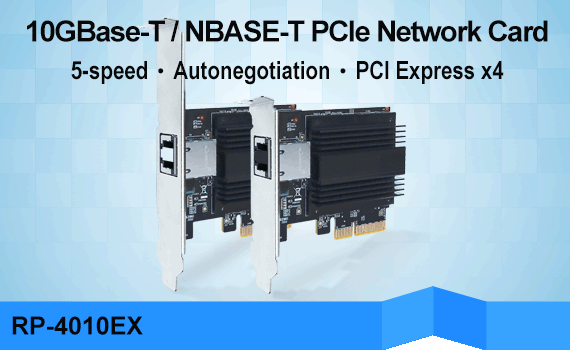 Featured a non-blocking switching architecture that filters and forwards packets at full wire-speed for maximum throughput, it supports 802.3x flow control frames for full-duplex and optional back pressure for half-duplex. 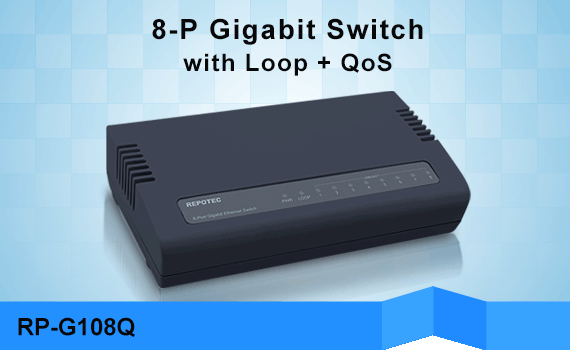 With Loop Detection LED caution light that attracts the network administrators’ attention to optimize network configuration. 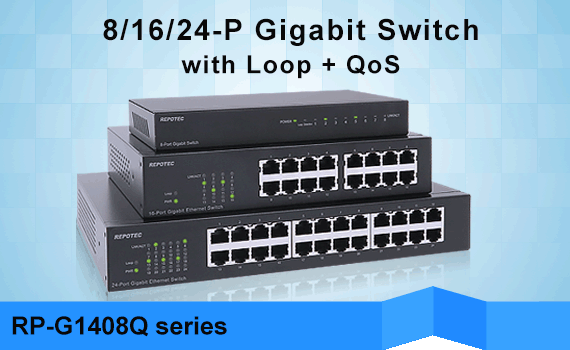 The Switch supports QoS 4 priority queues, by using QoS mechanisms effects usage of network. 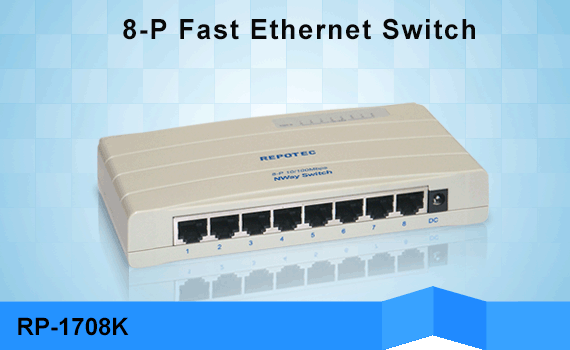 The switch is a fully non-blocking architecture and supports every switching port with wire-speed performance. 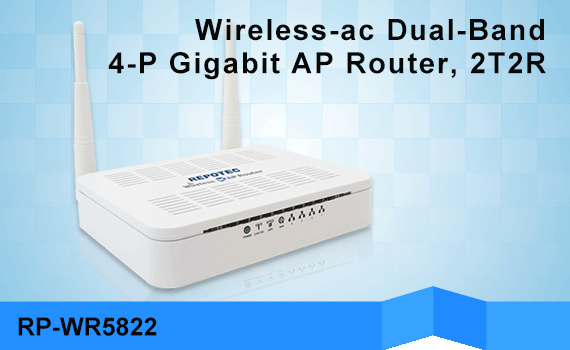 It delivers a dedicated 10/100/1000Mbps connection to every attached client with no bandwidth congestion issue. 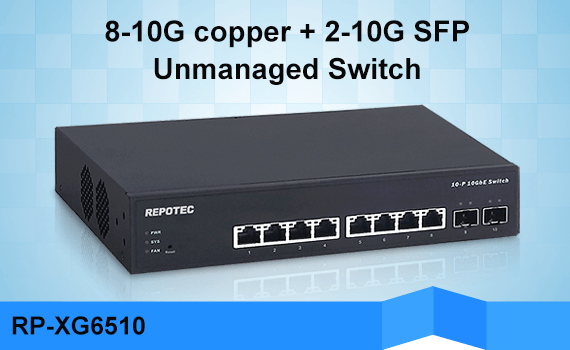 Store-and-forward switching mode promises the low latency plus eliminates all the network errors, including runt and CRC error packets. 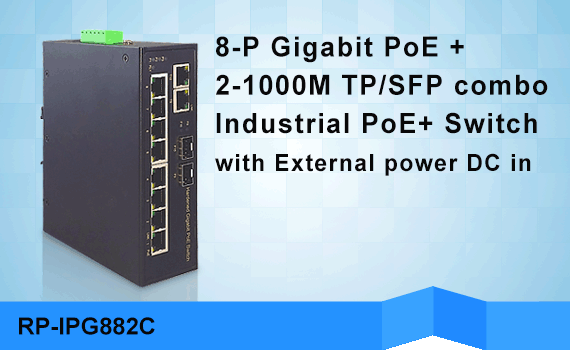 IEEE 802.3az Energy Efficient Ethernet is also supported to save power consumption. 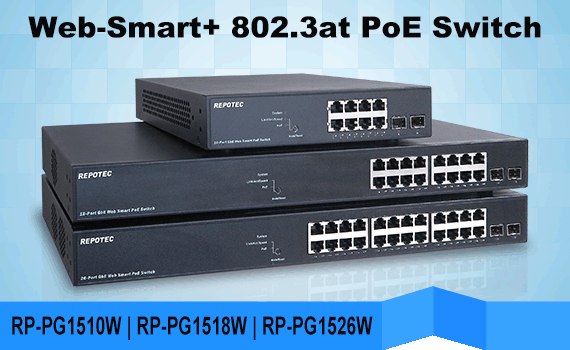 RP-G108Q provides half and full-duplex capability on all ports to boost bandwidth for servers and power users and is fully compliant with all kinds of network protocols. Moreover, the rich diagnostic LEDs on the front-panel can show the operating status of individual port and whole system.